Wright Electrical Company (also known as WEC) is a class C-10 electrical contractor located in Monterey County and San Benito County California. 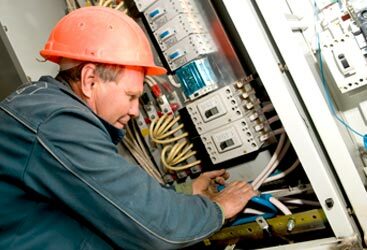 WEC has local electricians with over a decade of experience and knowledge in upgrading old electrical systems and installing new systems. WEC is passionate about the quality of work put into each project and the relationships built with the customers. 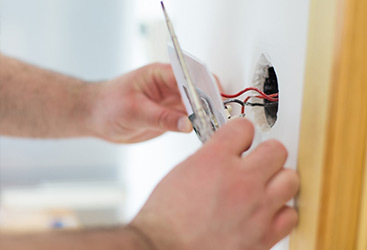 We have a long list of electrical services and lighting upgrades that we can do for you. 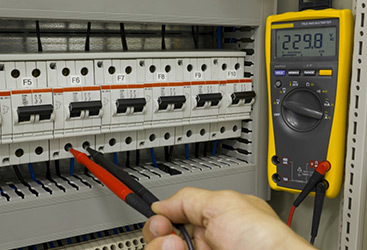 Our certified electricians will examine the full spectrum electrical problems based on years of troubleshooting experience, always keeping in mind the construction date of the home or building. We use a flow chart approach to determine the cause of the problem as we examine the type of wiring, the age of the system, and the stress placed on the electrical system. After we have determined the cause of the problem, we fully explain our findings and how our work will save you money. We will answer any questions you have so you can make an informed decision on the best way to proceed to upgrade your system within your budget. Wright Electrical Company has the determination to go the extra mile for providing an exceptional service to customers. WEC will always guarantee customer satisfaction and affordable pricing. We communicate clearly with our free and accurate estimates. We back up our work with a rock solid guarantee that covers our work for five years. We enthusiastically take on all electrical projects so contact us for your next project or when you need an emergency electrician.